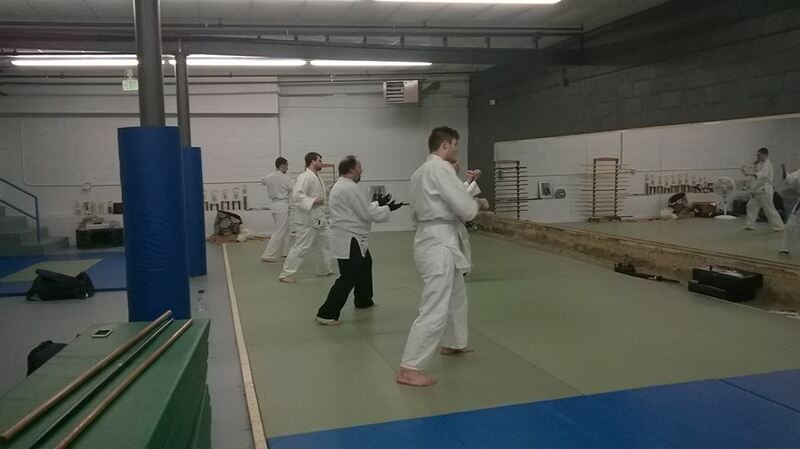 ​Classes feature striking warm ups, stretching, mitt work and partner work. There is also time devoted in most of the classes to sparring practice. 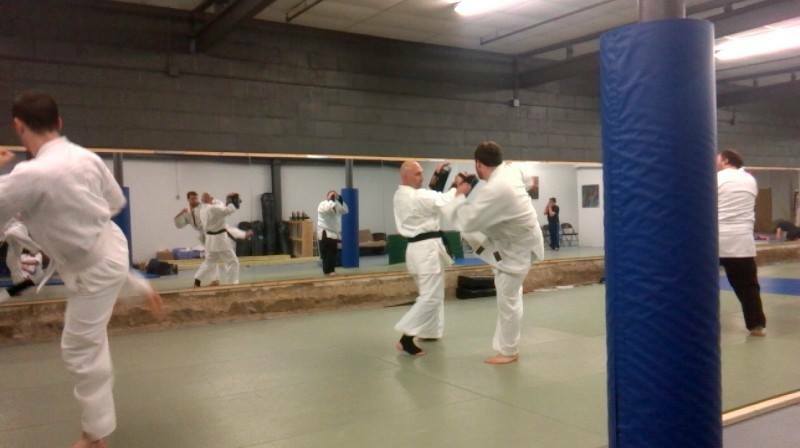 The takedowns and powerful striking techniques also make it ideal for those interested in self defense. Ashihara is perfect for those looking for an intense striking workout, a complimentary striking program for MMA training, or for those interested in a practical karate style.